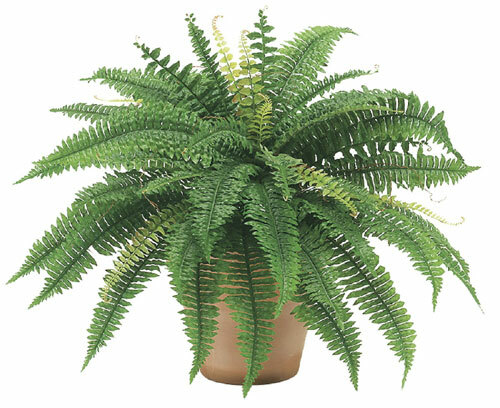 22 Inch Boston Fern Bush x42. 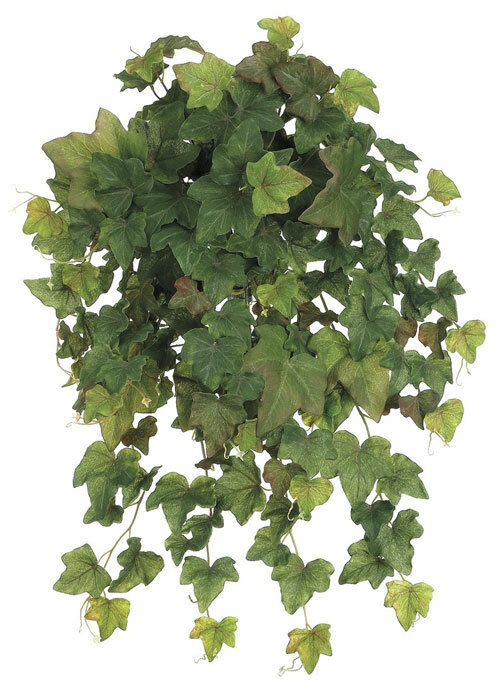 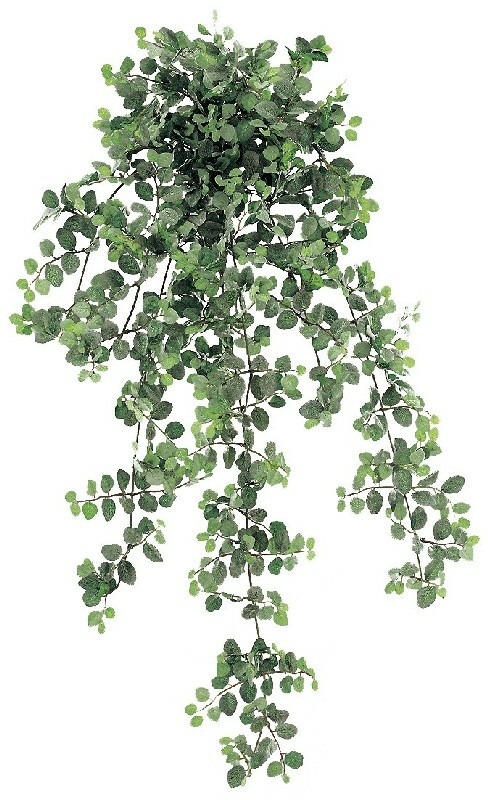 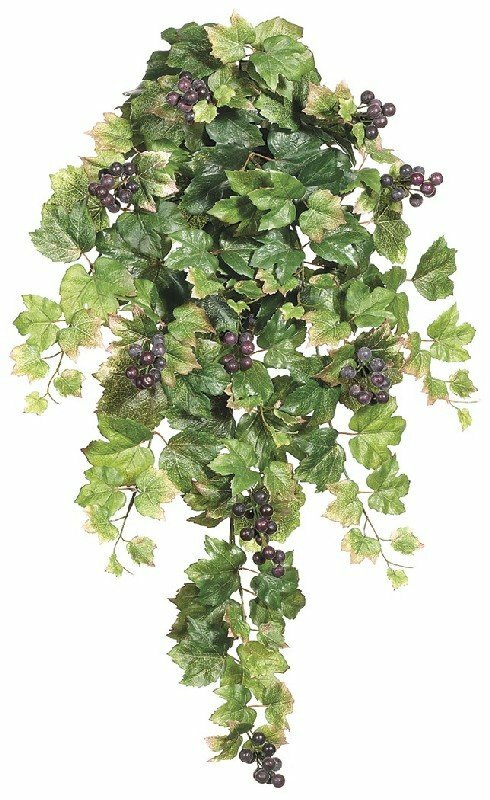 23 Inch Rounded English Ivy Hanging Bush - Green and Brown. 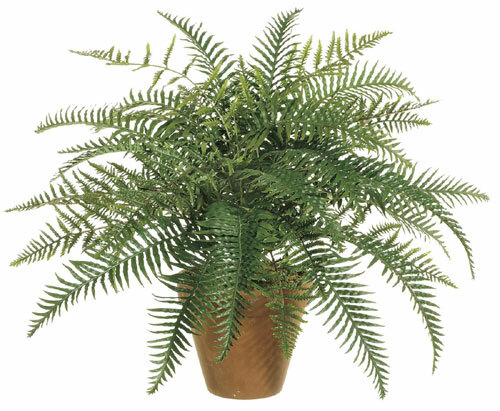 24 Inch River Fern Bush x35. 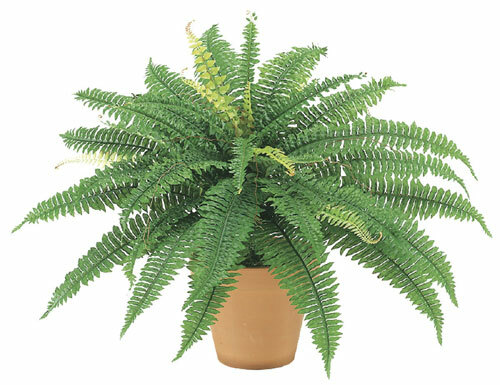 25 Boston Fern Bush x48. 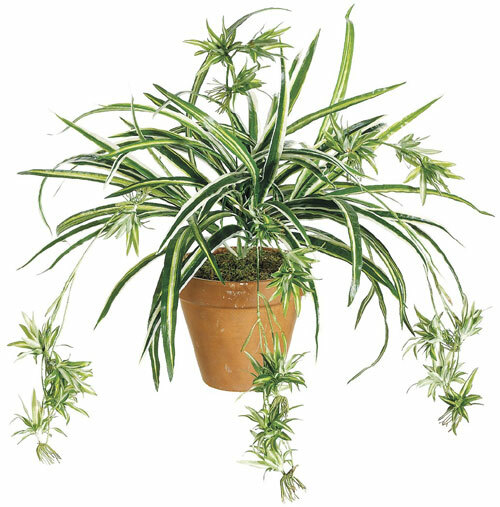 34 Spider Plant x80 Green White. 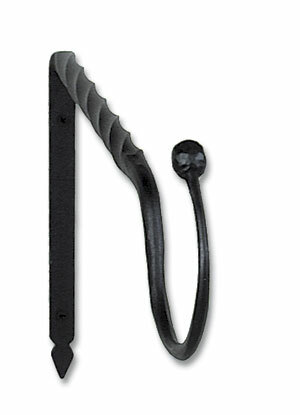 Twisted design adds more strength. 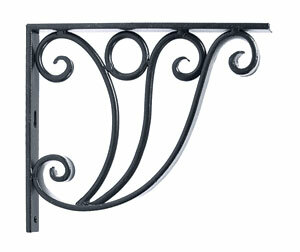 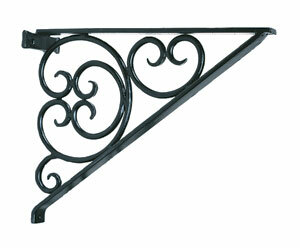 Dimensions: 10 H x 18 W x 1.5 D.